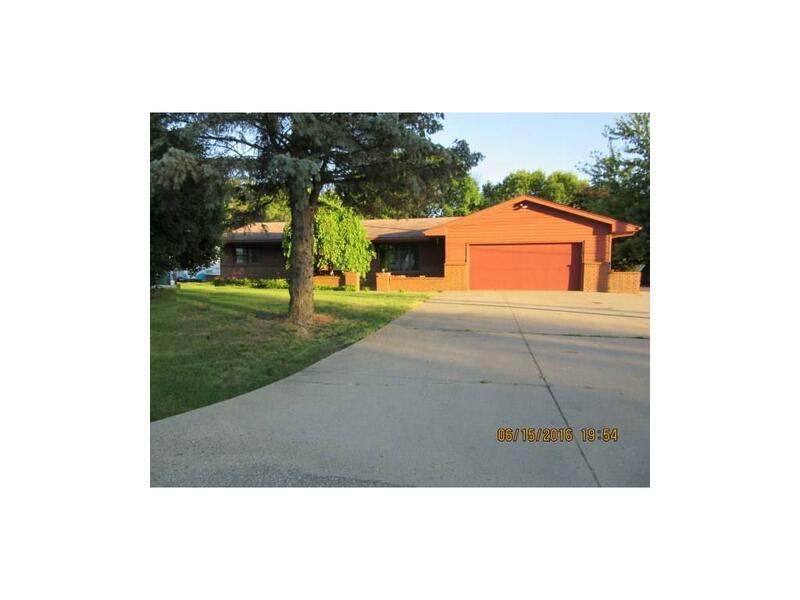 Nice large ranch with 3 bedrooms and 2 1/2 baths. This has a large family room and a living room. Home in need of updating and priced accordingly. Nice large two car garage and big yard.